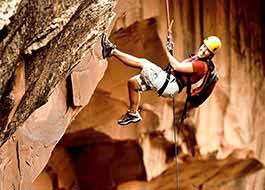 Get a change of pace and come to Moab to see some of the the oldest and most renown destinations in the West. 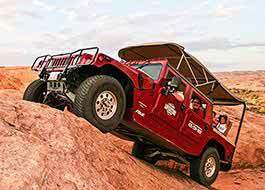 Moab, UT is one of the greatest outdoor destinations in the world. 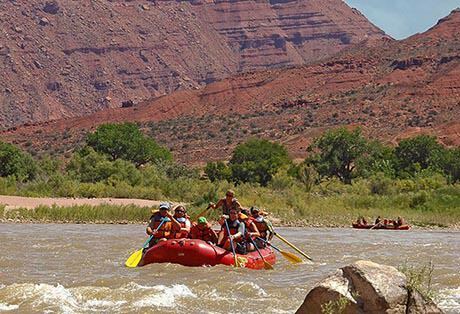 Moab is home to two National Parks, multiple State Parks, the Colorado River and more. 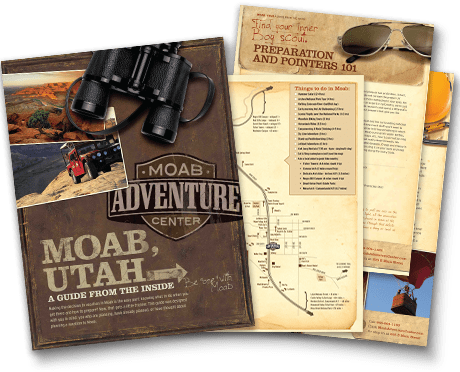 The Moab Adventure Center has activities and trips for all ages, experience levels and interests. Our day trips are run by professional and knowledgable guides, promote unity and teamwork, and give you the perfect backdrop for an outdoor classroom experience. Choose from over 25 different trips and activities ranging from a couple of hours to multi-day excursions. See our recommendations below.